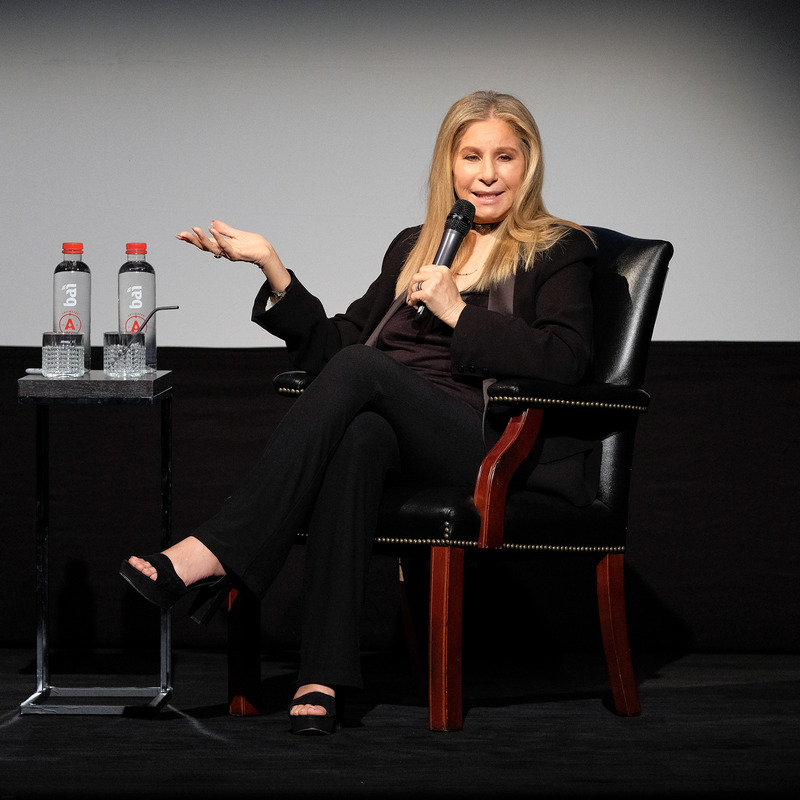 Barbra Streisand, one of the very few people in the world to have experienced the level of stardom that Michael Jackson did, has given her two cents about the controversial ‘Leaving Neverland’ documentary in which two men, Wade Robson and James Safechuck, accused the King of Pop of sexually abusing them as children. The EGOT-winner spoke about the allegation with the Times in the UK while promoting her July concert in Hyde Park. Probably owing to these memories, she expresses empathy for the pop star. “His sexual needs were his sexual needs, coming from whatever childhood he has or whatever DNA he has,” she told the Times. 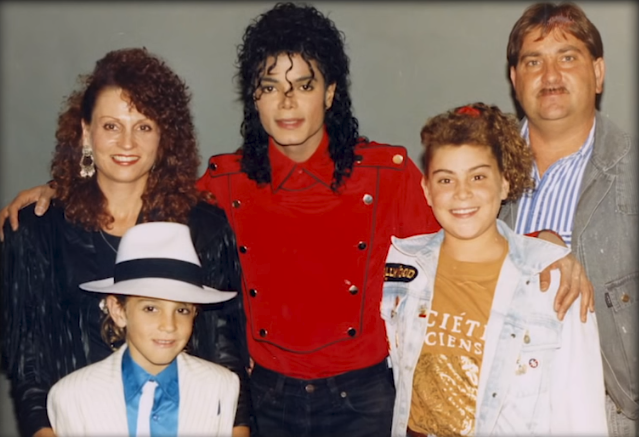 In the HBO documentary, choreographer Robson claimed that Jackson sexually abused him for seven years, beginning when he was seven years old. In 2013, he had filed a civil lawsuit alleging sexual abuse, while Safechuck, who filed a case against the popstar in 2014, claimed that he was sexually abused for a four-year period from the age of ten. A vocal anti-Trumper, Streisand also spoke about the #MeToo movement and claimed that, while the movement is commendable, it could potentially have some major repercussions. “Unfortunately, it’s going to cause a lot of women not being hired because men are worried they’ll be attacked,” she concluded.